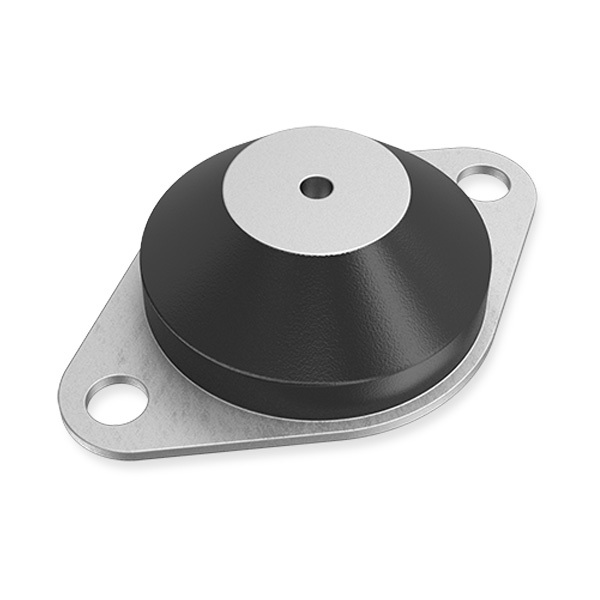 General purpose low profile mounting for use where space is restricted. Suitable for stationary applications. May also be used to protect delicate or sensitive units from external shock or disturbances.